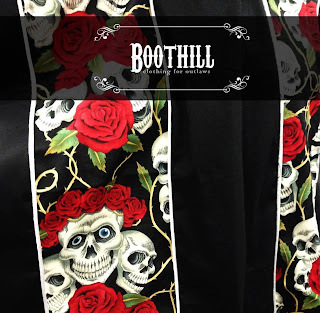 Miss Happ Rockabilly and Pin Up Clothing: Boothill - Rockabilly clothing for the greasers! 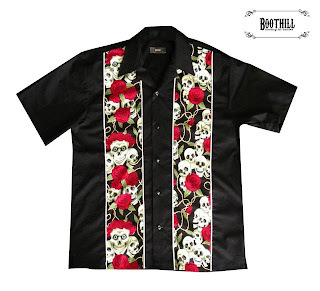 I recently started paying some attention to my Men's rockabilly range that I had started up way back in 2009. 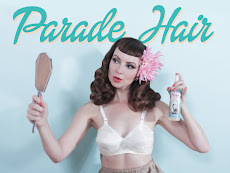 Over the years my attention has been very much on my ladies range, Miss Happ - it is my first love and ladieswear is my passion. But times they are a-changing and I thought it the perfect time to re-launch Boothill. 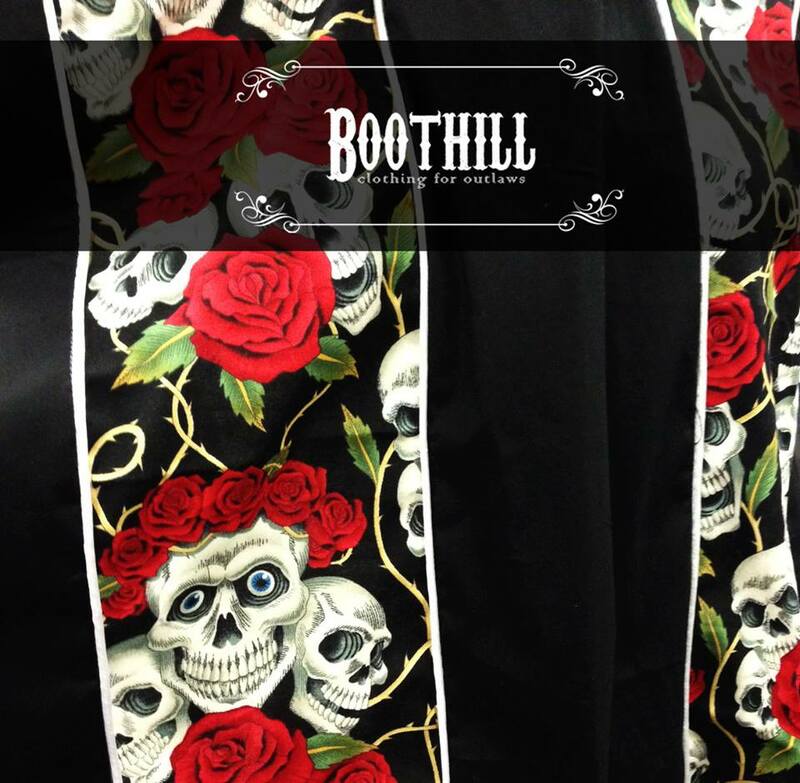 Boot Hill is a simple concept of mixing retro styling with apparel - clothing for outlaws. The direction is taken from the quirky all American Rockabilly and the more rebellious Psychobilly punk-rock scene with a hint of classic hotrods, pin up girls and tattoos of the 1950’s. 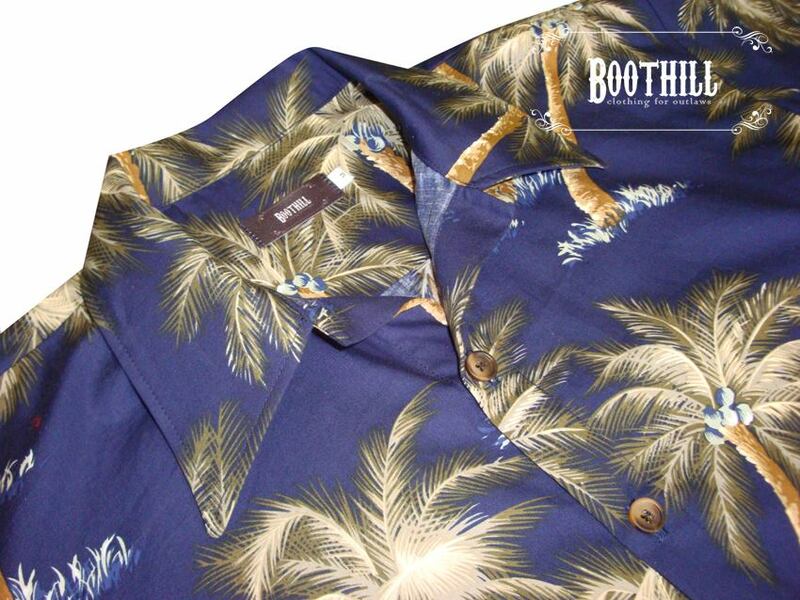 The name Boot Hill was given to the cemeteries in the American West. During the 19th century it was a common name for the burial grounds of gunfighters, or those died suddenly or violently "with their boots on". 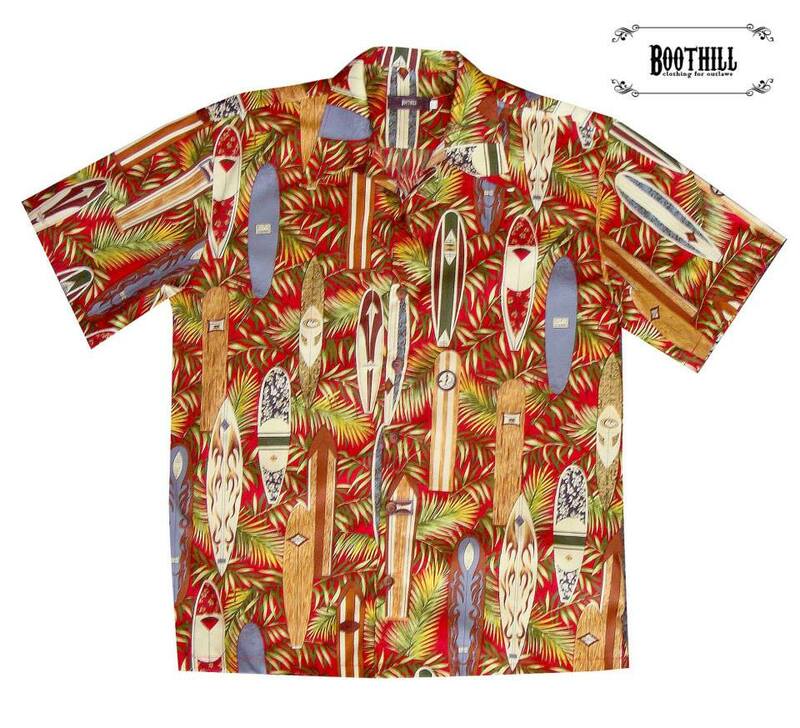 These fighters were known as the rebels of the Wild West! 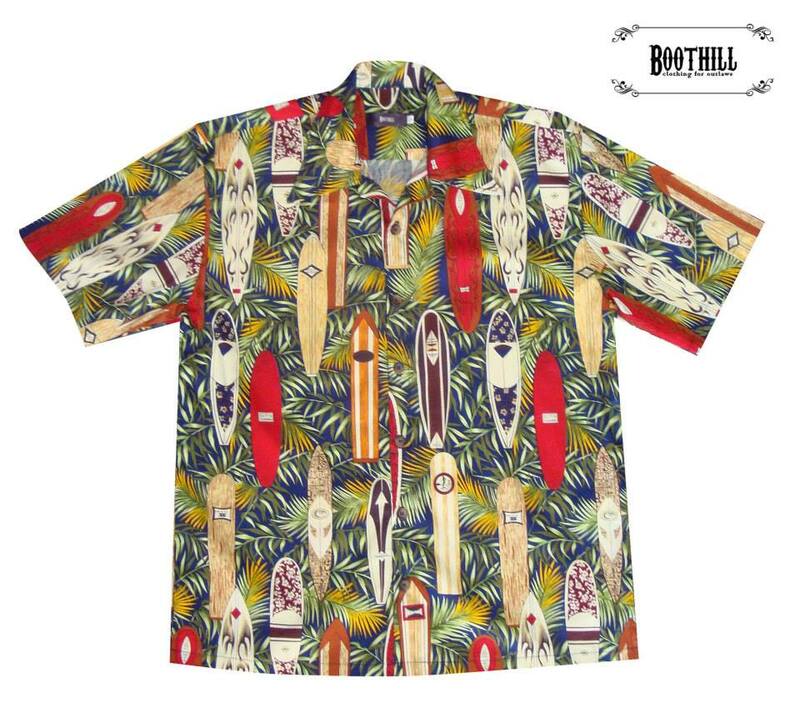 We have just completed our first Men's tiki shirt range - we are heading toward spring here in South Africa, so the timing it perfect! 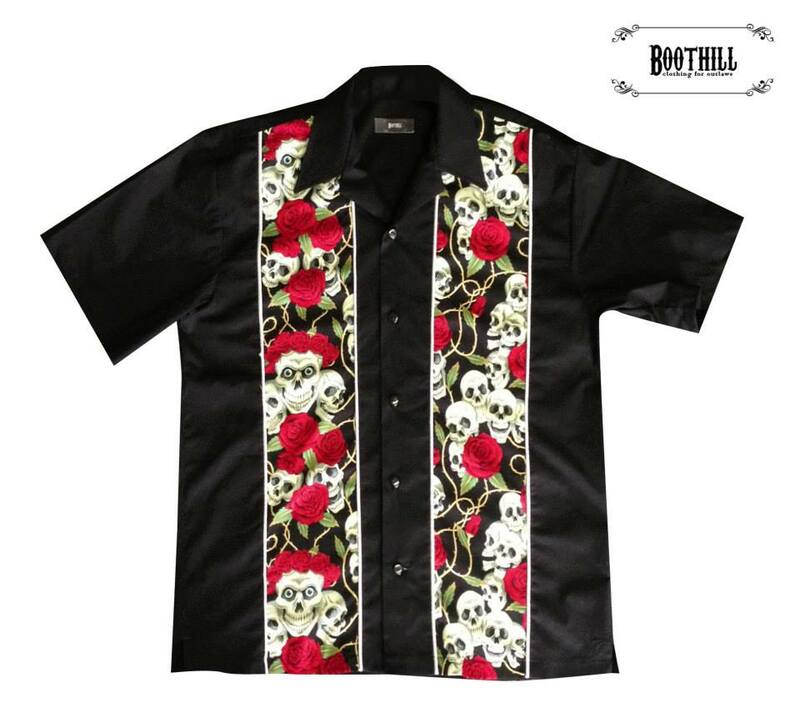 We are currently busy sewing up our first panelled Rockabilly shirt with the skull and rose print which is one of my favorites! 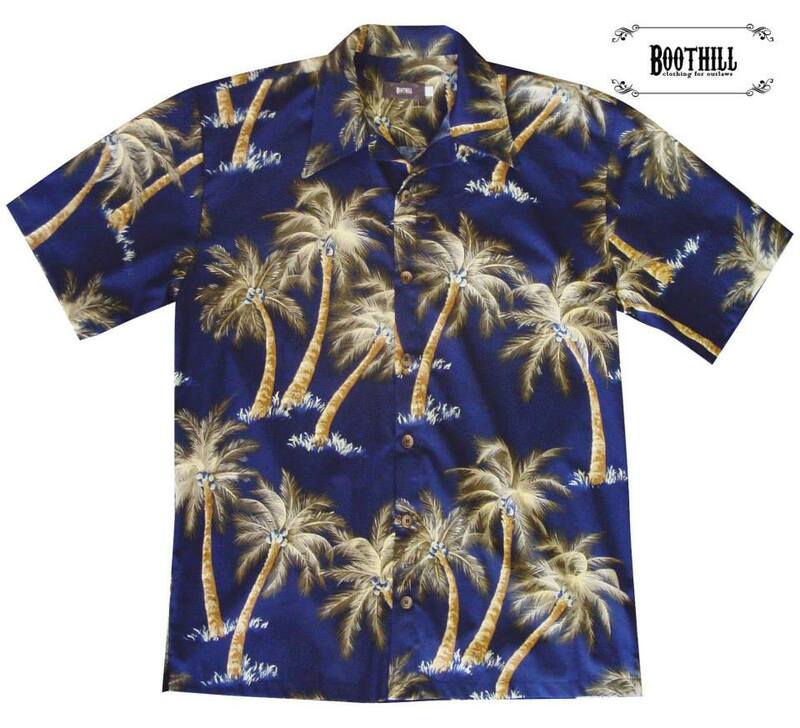 The fabrics are all 100% cotton, the fit is based on the retro lounge shirt, so are comfortable and a good easy wearing shape for the dudes in the summer heat! All are also available from our Rebels Market online store & at this years Cool Inc Tattoo convention where we will have both our Boothill & Miss Happ clothing ranges there.